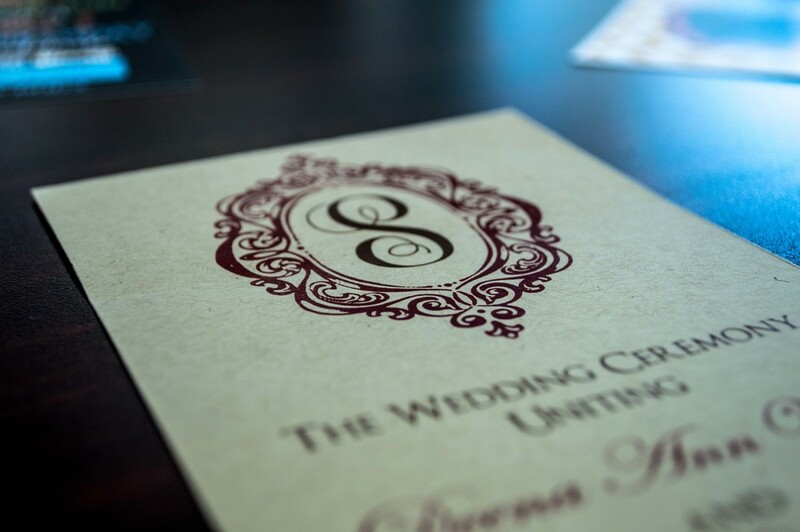 From business cards to baby announcements, from flyers to forms, from labels to envelopes to calendars to marketing materials, and everything in between: if you dream it, we can print it. The majority of our jobs are printed digitally. 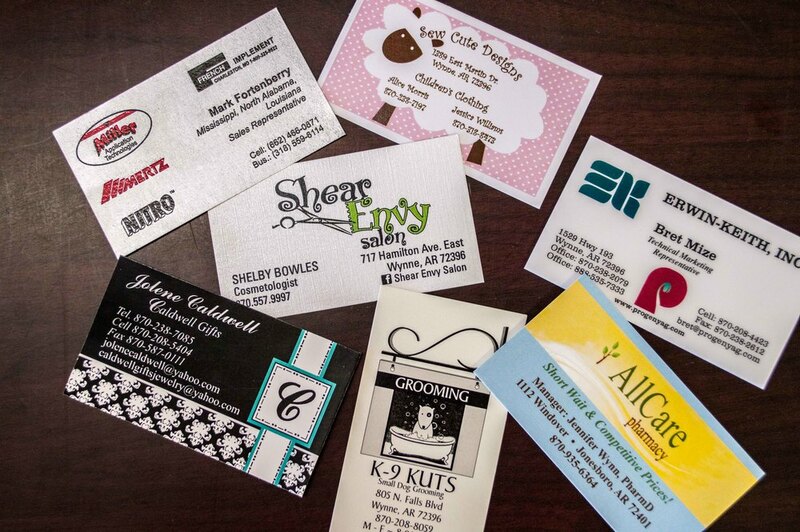 Digital printing allows for short runs, fast turnaround, and low pricing. With state-of-the-art digital equipment and an experienced team, we can deliver your project on time and in budget. If your job requires a larger run or a specialized printing technique, our offset presses are up to the task. 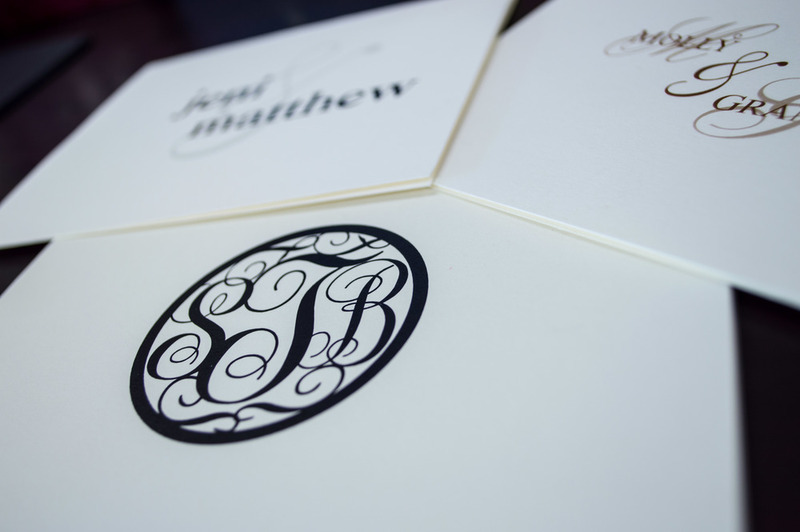 Our in-house graphic designer is a talented artist who makes ideas come alive on paper. You tell us your vision, and we will do our best to make it happen. If Star Printing doesn't have the capabilities, we will work in partnership with another printer to ensure your project exceeds your expectations. 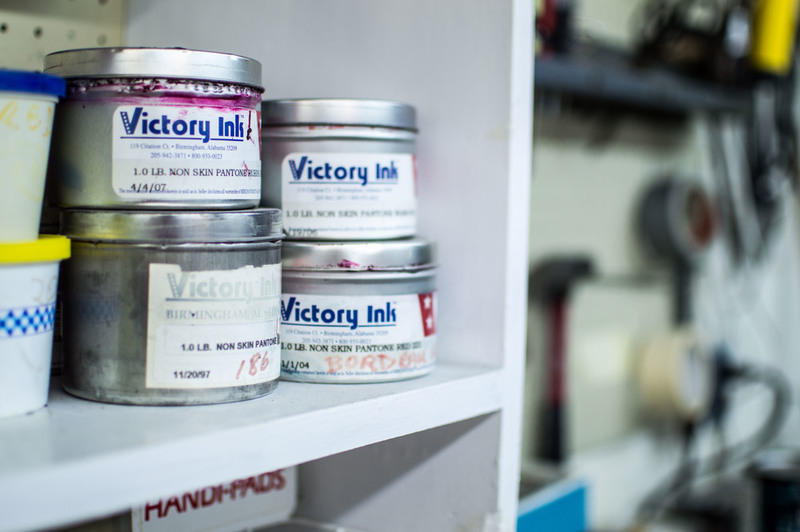 The bindery department provides the finishing touch. Here, jobs are punched, folded, stitched, stapled, perforated, and bound. If you're local, come in and tell us your vision. Have a seat. Make yourself at home. We will listen, and that vision will become a reality. If you're not local, give us a call or drop us an email. We ship anywhere!